Posted May 31, 2018 by Reed & Associates & filed under Press Releases. 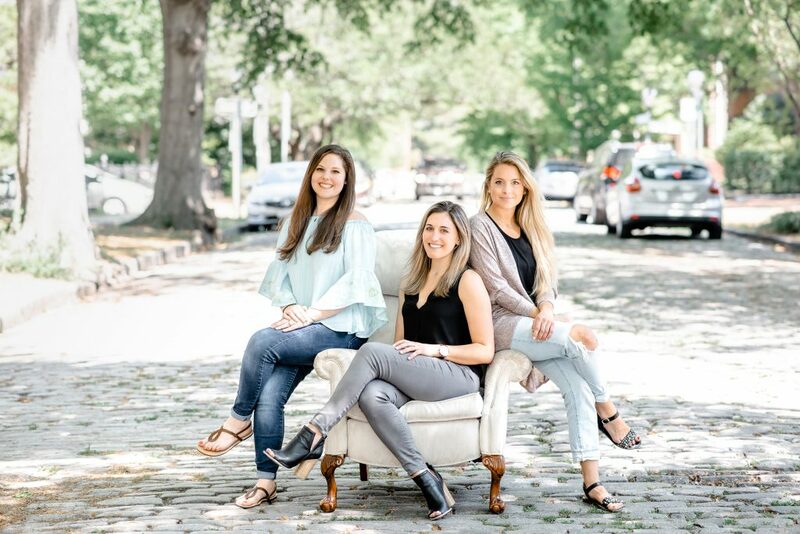 NORFOLK, Va. – National agency, Reed & Associates Marketing, Inc. (R&A), is proud to announce partnerships with its newest clients, Waxing the City and MyStorage Storage Centers. Waxing the City is a national franchise that originated in Denver, Colorado, with its first local market space in the Hilltop East shopping center of Virginia Beach. The franchise expects to expand into the Red Mill shopping center this summer. Waxing the City offers in-studio facial and body waxing services as well as its own brow and skin care product lines. Every licensed esthetician at Waxing the City completes an extensive training course before they serve clients and is certified as a Cerologist™ – or someone who performs the art of waxing. MyStorage Storage Centers currently have 4 locations throughout Hampton Roads – Virginia Beach, Chesapeake, Newport News, and Suffolk. It is a Virginia-founded franchise, owned by Whitney Graham, whose background is in real estate development. MyStorage self-storage centers are state-of-the-art facilities, offering a variety of unit types and sizes in both climate-controlled and unconditioned space. Their goal is to provide customers with a safe, secure, and clean place to store their belongings at the best prices available. With plans to expand throughout much of Virginia, R&A has played a role in the company’s analytics, business consulting and increased brand awareness. “While these clients represent very different industries, a common thread found in both business models is their focus on customer service. We love working with clients who put great emphasis on their valued customers because we believe it provides a solid foundation for success, no matter the product or service. We look forward to growing alongside both Waxing the City and MyStorage for years to come and having fun while doing it!”, said R&A President, Ashley Knepper. R&A is also excited to announce its recent new hires, brought on by company growth and securing new clients. 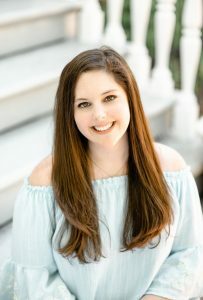 Kaitlyn Parker, Content & Brand Manager, was brought on to oversee and generate all R&A brand content, collateral, and internal marketing objectives. 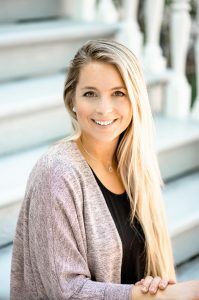 A prior Division 1 field hockey player at the University of Virginia and a graduate of Regent University’s Masters in Strategic Communications program, “Kaitlyn is an undeniable talent with a clear passion for her craft. 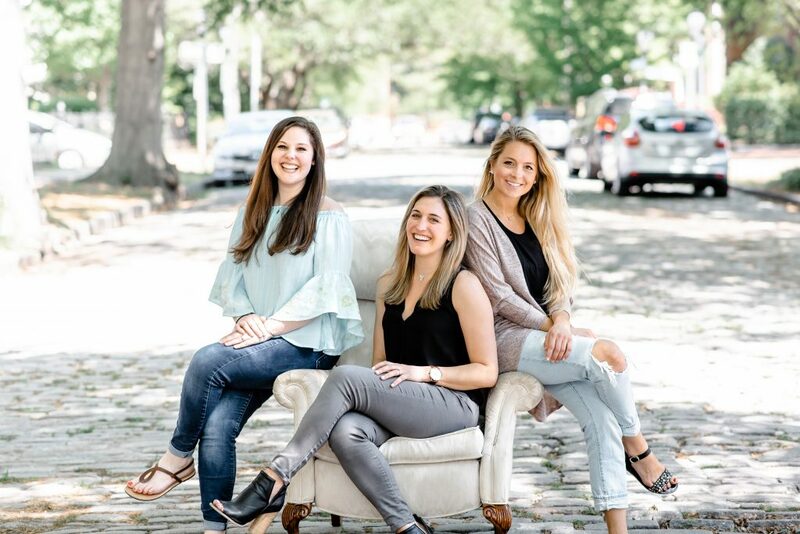 She has such a strong understanding of branding and communication and how to apply fresh strategies to best highlight R&A and our client’s brands,” says R&A President, Ashley Knepper. Heather Chilton, Media Planner and Buyer, joined the media department assisting with client accounts and placing strategic media buys with television and radio networks nationwide. A graduate of Radford University and prior media buyer for a local agency, Heather brings a great understanding of both new and traditional media. 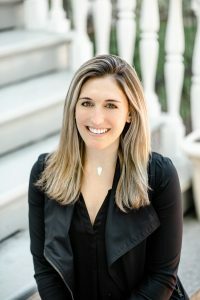 “Negotiating in markets around the country across multiple platforms requires a great deal of diligence which she executes proficiently,” says Ashley. All three have quickly become valued and highly contributing members of the R&A team. We are lucky to have them! To find out more about R&A’s services and our past client work, you can browse HERE and HERE.